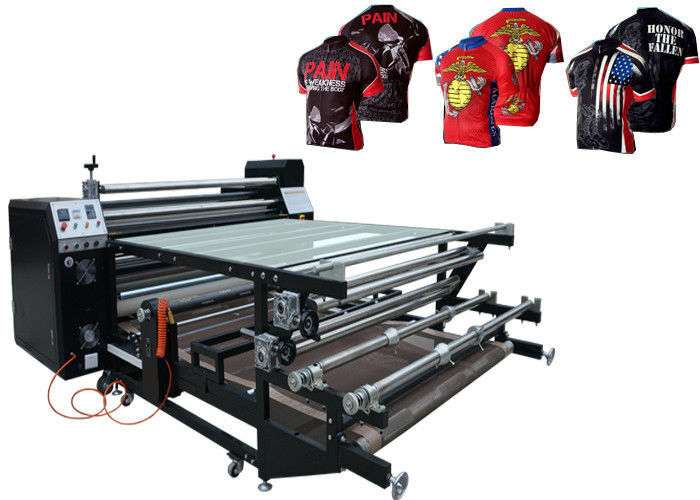 Guangzhou Jiangchuan Printing Equipment Co., Ltd.
My textile factory use your heat transfer machine, which transfer printing quality is perfect. Thank you! We are honor to be the distributor by Asiaprint, thanks for helping us capture business opportunities as well as satisfy terminal customers. 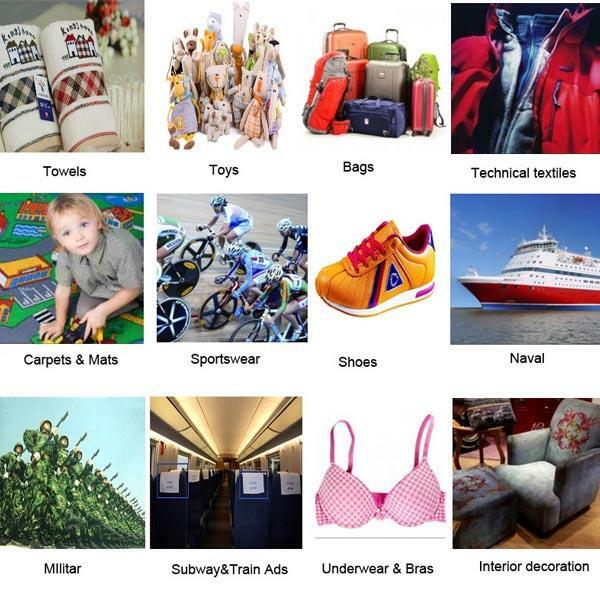 Not only good supplier I cooperate in China, but golden partner I get along with. As an agent, I really enjoy our win-win cooperation relationship. 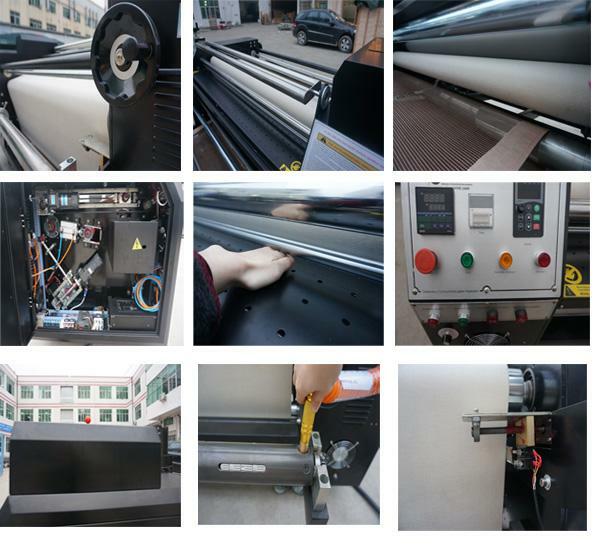 ♦ Offers the versatility of roll-to-roll, cut-sheet, and/or cut-piece feeding. 220 volts 3-phase or 380 volts 3-phase. ♦ Digital speed controller that allows you to better control your production. ♦ Maximum usage of paper and sublimation ink within the entire application area. without any shadows or stains. than on the operator skills when compared to conventional heat presses. ♦ Heighten Oil tank, sealed oil drum, which ensure 100% uniformity of temperature. providing work with tissue elasticity. More than 30sets roller heat transfer machines selling overseas and gain many satisfied customers world-wide, patented solutions and an extensive experience acquired in numerous fields of application: this, in short, is what the company offers to all its customers the world over, be they multinational corporations or small enterprises. ♦ OEM Service & ODM Service Offered Whatever the customer’s aim or requirement we can provide the right solution in record time: in addition to our standard machines, we are asked increasingly to come up with custom or prototype solutions, sharing the know-how needed in order to deliver the agreed objective, and always with maximum confidentiality. Though some of customers just pay once for purchasing equipment and perfect service, use and maintain always keep accompanying from beginning to end. All function can be understood and used easily without any professional knowledge at all. The preventive maintenance during warranty. Our professional engineers will remote assistance for confirming problems, go a step further to offer door-to-door service. 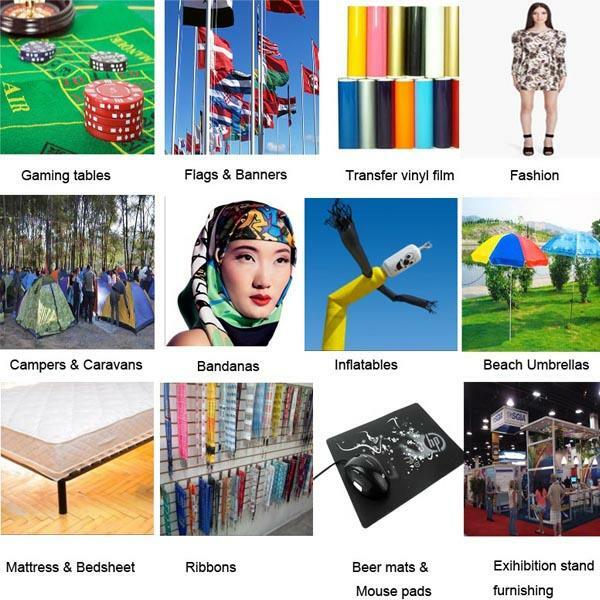 Warmly welcome to be one of our distributor! Machine produced according to CE.SGS. China good quality Roller Heat Transfer Machine supplier. Copyright © 2016 - 2019 heattransfer-machine.com. All rights reserved.